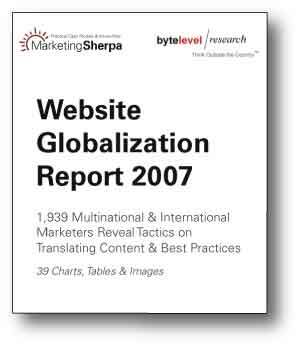 Byte Level Research and MarketingSherpa recently polled 2,000 executives on their Web globalization activities and plans. 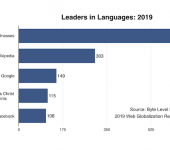 We asked what executives are spending on Web globalization, what languages their Web sites support — what languages they planned to add. 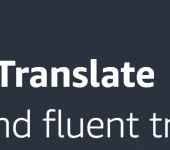 We asked about Spanish localization for the US market. 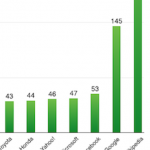 We measured executive awareness of Web localization vendors. 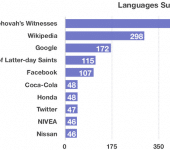 We gathered the results together into a 54-page report with 39 charts. 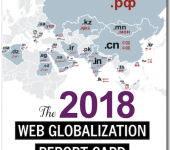 We also included a handy introductory section on Web globalization. This report is now available for purchase here: Website Globalization Report 2007. 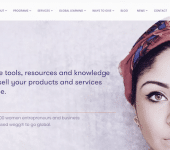 I will also post the report in the Global by Design members portal so enterprise subscribers can access it after that date. And I plan to write an article about the survey in the next issue of Global by Design. 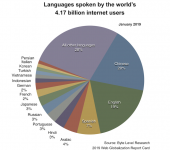 If there is one key takeaway from this survey, it’s that smaller companies have embraced Web globalization in a big way — and the forecast for growth is significant.